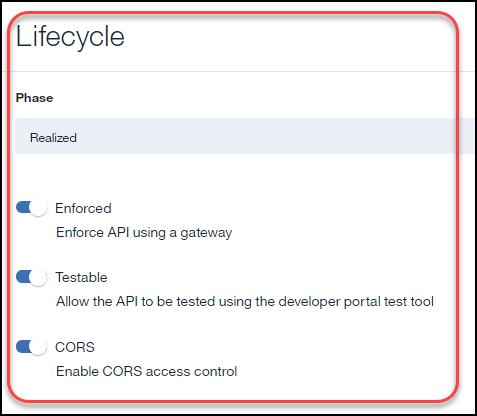 This document outlines the procedure for creating and testing an API. Submit a request to join the API Directory to publish an API by clicking Request to join a provider organization on the Getting Started page. Once your request is approved, you will receive 2 emails. In the second email, the long URL will take you to the activation page of API manager. Log in with your level 1 UMICH credentials and 2-factor authentication (DUO). Click Confirm to confirm your identity. 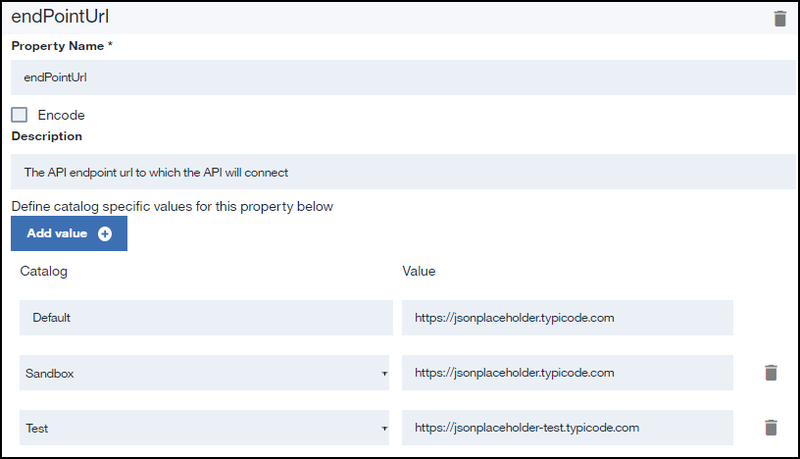 See the API Directory Field Description page for context around the fields and sections in the API Directory while creating an API. Note: You will see all of the APIs developed by your provider organization members. Enter a Title for the API. Note: The Name field will default based on the value in Title field. Note: This is a one time message and you may only see it if this is your first time in the API Directory. Important: Click Save often to avoid losing work. Enter a Description. Subscribers of the API will see the Description. Enter Contact information (Name, Email, and URL). Use a group instead of an individual if possible. Leave Terms and License blank. Note: Each API will be required to provide a meta-data document that describes the API and how to use it. This document will include the Terms of Service. Enter External Documentation information (Description and URL). Note: The external documentation should provide information on how to use the API. Make a copy of the Using the Department API Google Doc, update it, and then copy the link into the URL field. Accept the default value of https in the Schemes section. 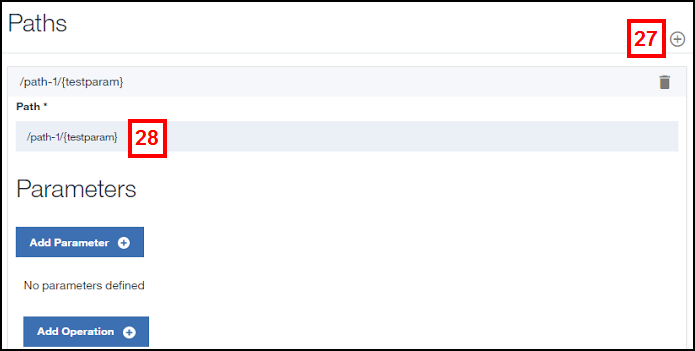 Delete the value in the Host field. Do not enter anything in this field. Base Path automatically populates. You can change this path, but it cannot be left blank. Check the applicable box in the Consumes section. If applicable, enter Additional media types. Check the applicable box in the Produces section. If applicable, enter Additional media types. Accept the default Lifecycle settings. Note: See below if you need to reference the default Lifecycle settings. Note: Policy Assembly will be skipped over at this time, but users will return to this section later in the process. Security Definitions default to the Client ID security. You can add additional security options by clicking Add Security Definition . Note: The security definition refers to the Published API security. Click Add Security Definition . Select OAuth from the drop-down menu. Scroll down to complete the following steps. 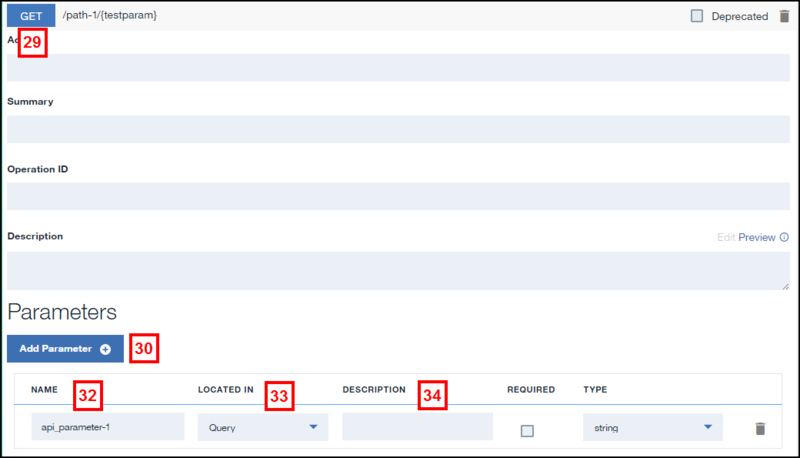 Select Application from the Flow drop-down menu. Enter a Scope Name in all lowercase, no spaces. Scope refers to what information the client app can retrieve using the OAuth token that is generated using this scope. The client application requests an OAuth access token using the scope name as a required parameter. The access token thus generated will be able to get the data only for the API for which it is binded/enabled. It is recommended to use your API name in the scope name field. Scope is unique per provider organization. Developers will be able to see all scopes when creating an API. Click on the applicable OAuth Token Provider. Note: Refer to the API Developer Cheat Sheet for a list of token provider APIs. Click OAuth 2 on the left navigation or scroll down to the section. Click Add Scope . Scroll down to complete the following steps. Enter the same Scope Name you entered previously (all lowercase, no spaces). Enter the same Scope Description you entered previously. Click Info on the left navigation or scroll up to the section. Increase the right-most digit of the Version by 1. Enter the Token URL in the previously defined OAuth Security Definition. Note: Refer to the API Developer Cheat Sheet for a list of Token URLs sorted by provider organization. Enter a Description for each security definition. Click Add Security in the Security section. oauth-1 (OAuth) Any Scopes will also display. Leave them checked. Click Add Property in the Properties section. Enter endPointUrl in the Property name field. Click Add Value and enter the applicable Sandbox, Test and Production URLs. Click Add Path in the Paths section. Note: Adding a Parameter is not required. Enter the Name of the parameter (without brackets). Select Path from the Located In drop-down list. Enter a Description for the parameter. If applicable, add additional parameters. If applicable, use the Tags section to make your API more easily searched by tag. Click Policy Assembly on the left navigation or scroll up to the section. Overwrite the existing value in the URL field with: $(endPointUrl)$(api.operation.path). Note: The API is not published, but is ready to test. Verify Sandbox is selected under Catalog on the left side of the screen. Enter a Name to create a new product. Note: While it is not required to add an OAuth security API, if you did add an OAuth security API, you must bundle it with your API in order to allow access to your API once published. 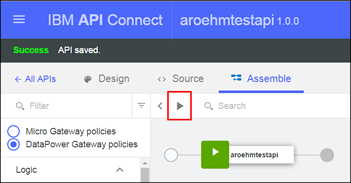 Click APIs on the left navigation or scroll down to the section. Check the box for the applicable OAuth Token Provider. Enter an assignmentId in the Parameters section.